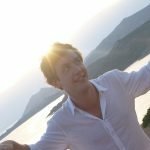 Living in Oaxaca, I was introduced to mezcal and I immediately fell in love with the stuff. The locals raved about it, mezcal was a staple within their culture. Mezcal has an expansive flavor profile much more varied than that of tequila. The producers of mezcal are small; many farmers and families that live in the countryside of Oaxaca make their own personal supply. That is often how guests will approach mezcal at the bar upon reading it from my cocktail list. So, is Mezcal some type of tequila? No, technically it’s not, however it’s a thin line to walk. 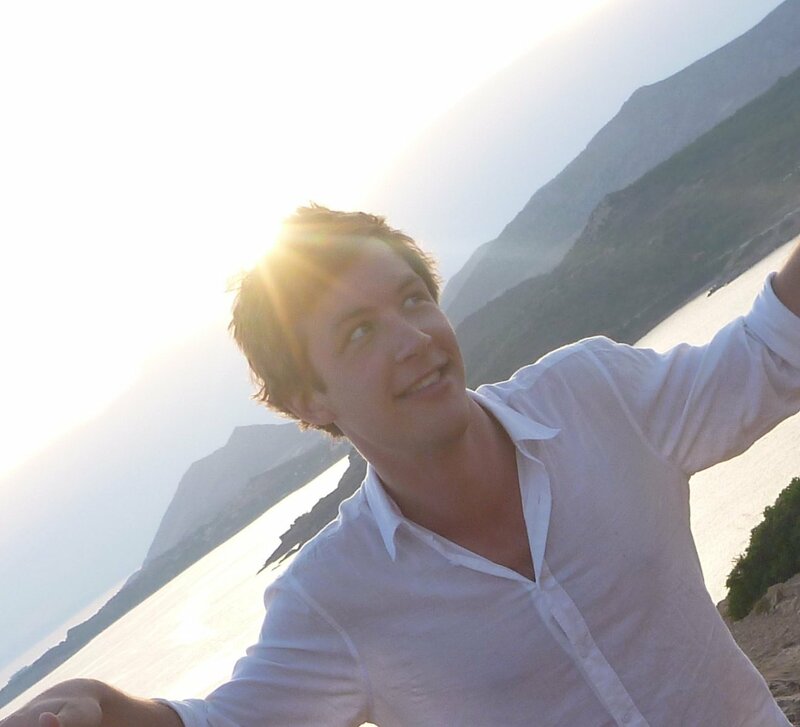 Allow me to explain. Mezcal can be thought of as tequilas cousin. Mezcal is made from the hearts (piñas) of the agave plant; as is tequila. However, there are many different species of Agave plant, almost 200. 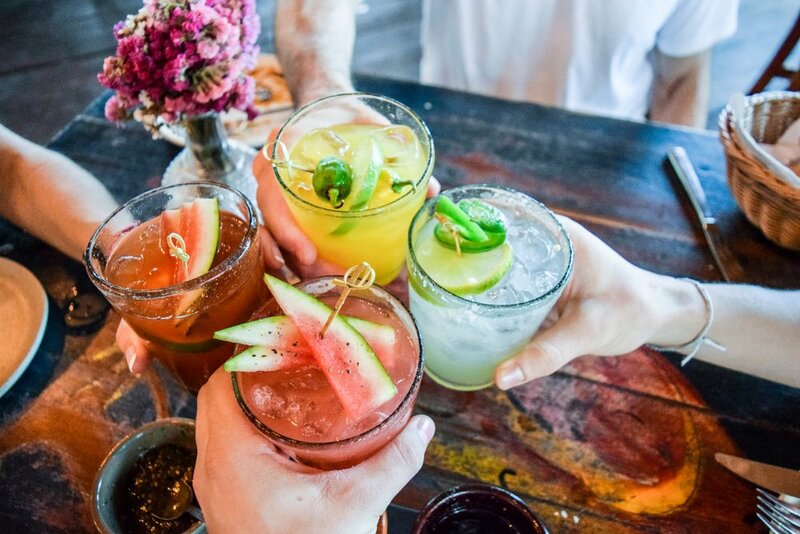 In the production of tequila, you are legally required to use the majority of blue agave (agave azul) and many top producers will make their product from 100% agave azul. See our article on tequila for more on that subject. Mezcal, can be produced from any of the other agave species. Over 30 different varieties are being used to produce mezcal. 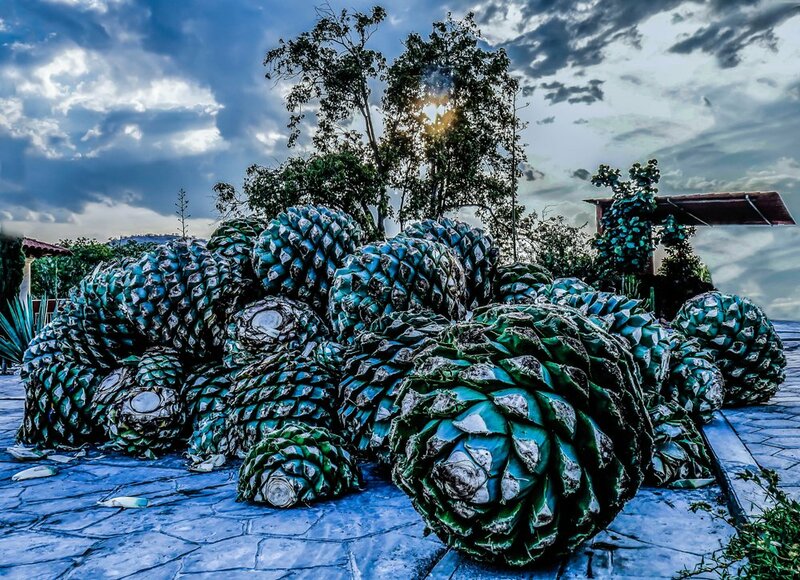 There are no mezcals being made from agave azul, all of that is left to tequila producers. Different agaves have different flavors to them, much like using different grain to produce different flavored vodkas, or different mash bills used when making whiskey. 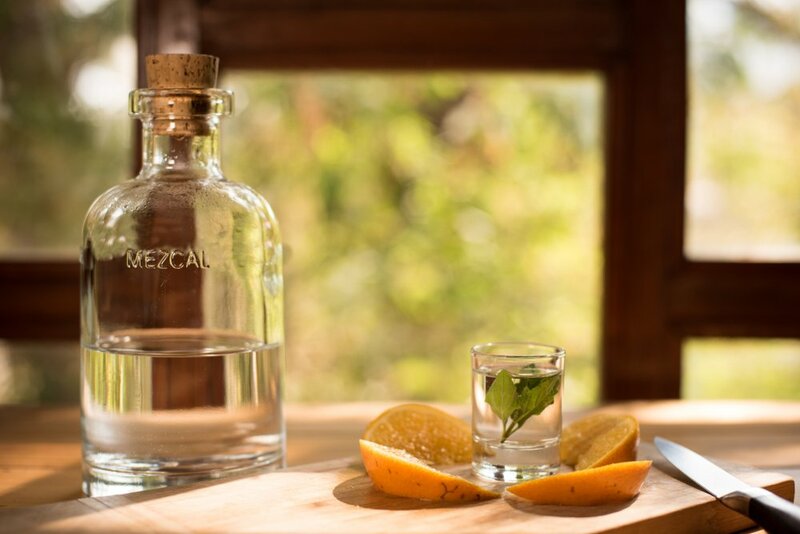 Mezcal is renowned for its smoky flavor profile which comes from its unique cooking method. The traditional and most common method is to cook the piñas in large stone-lined pits. Fire is then lit in the pit, topped with stones once the stones are quite literally red hot the agave hearts are quartered, thrown in and covered with fibrous mats, sacks, and agave leaves. This is left to cook for three to five days. After the soft sweetened hearts are pulled out to be crushed using a stone wheel pulled by a donkey. Once that is completed the agave juice is collected, fermented, and distilled twice to produce mezcal. Mezcal is typically un-aged but there are some producers who age their product, in casks and glasses. As the popularity of mezcal grows expect to see more of these aged mezcal products arriving on the market. Mezcal regulations began in 1994 with a recognized Appellation De Origin (AO, DO) for the Mexican states of Oaxaca, Guerrero, Durango, San Luis Potosí, Puebla and Zacatecas. 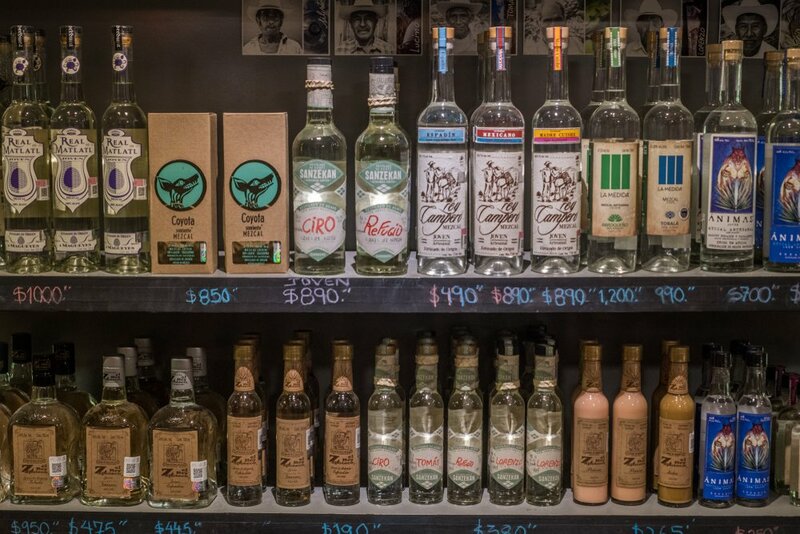 Products like mezcal are made in other states but cannot legally carry the name mezcal. Mezcal became defined by new laws in 2015. These laws added a few states to the approved list (above) and required that mezcal be made from 100% agave. Mezcal is seldom a blend of different types of agave, as a result, the name of the agave used is included on the label. Most industrially produced mezcals fall into this category. 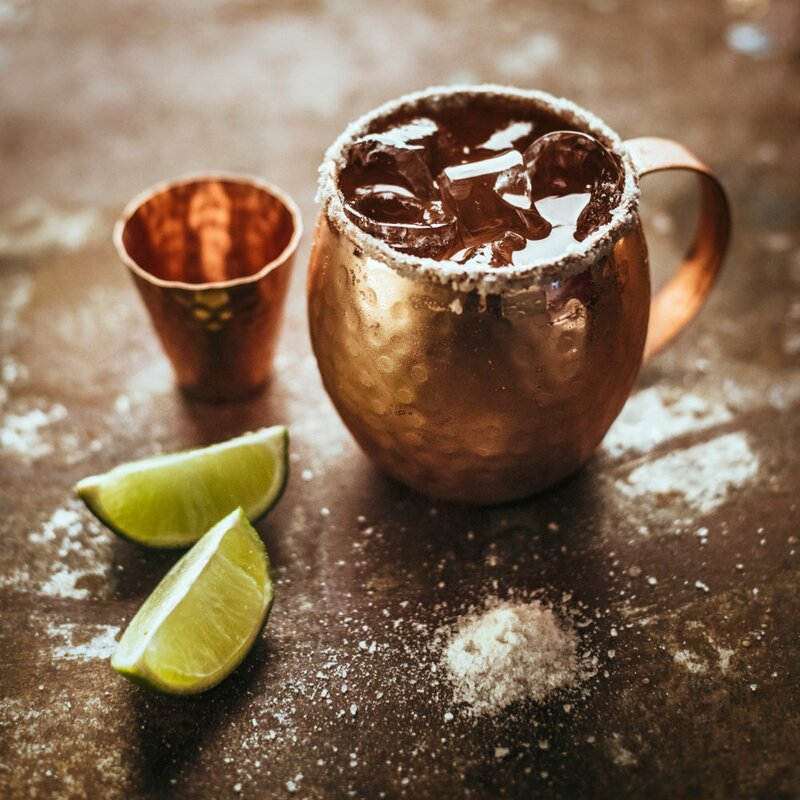 It defines an agave spirit cooked in ground pits or above ground ovens, fermented in wood, stone or stainless steel, and distilled in a pot still or continuous column still. 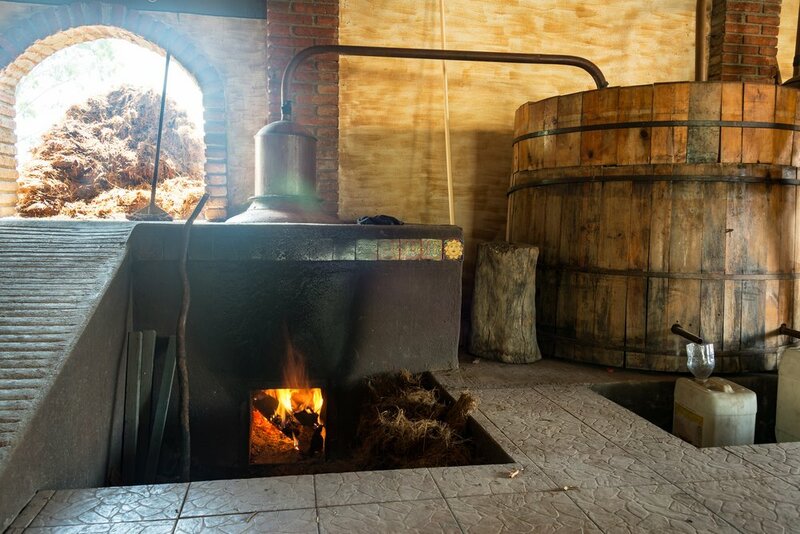 More defined methods of production result in “artisanal mezcal.” Piñas are cooked in pits or masonry wells and can be milled with modern shredders. But, in the name of tradition hand-shredding, stone or wooden milling is emphasized. Fermentation must take place in hollows of stone, soil or trunk, wood or clay containers, or animal skins and can include maguey fibers. Artisinal Mexcal must be distilled with a direct fire under copper or earthenware stills with wooden, copper, or clay still tops. The most traditional method. Piñas are cooked in pit ovens, and hand crushed in wooden or stone mills. Agave juices are fermented in wood, earthen or stone vats, or in animal hide; with maguey fibers present. The blend must be distilled in a clay-still with a direct fire underneath and a wooden or clay top. Reposado (Rested) – 2-12 months in barrels, made of either oak or Mexican woods. Abocado con (Flavored with) – Macerated or flavored with essences. Mezcal with a worm added to the bottle fall into this category also. 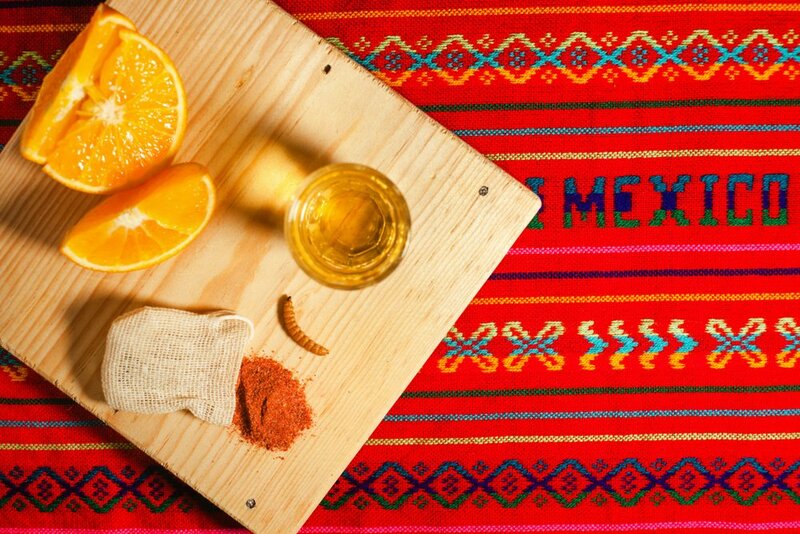 In its home of Mexico mezcal is only served neat, often with an orange slice on the side dressed with a spicy salt for dipping the orange into. 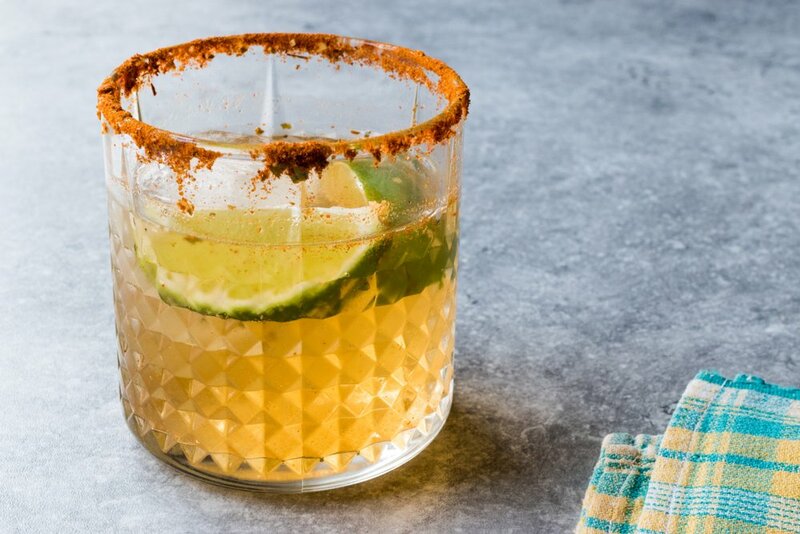 Mezcal’s exceptionally recent introduction into Western cocktail culture means there are not many cocktails specifying mezcal as the main ingredient. Instead, mezcal is finding itself substituted into tweaked classics and modern classics, in order to find its expression. 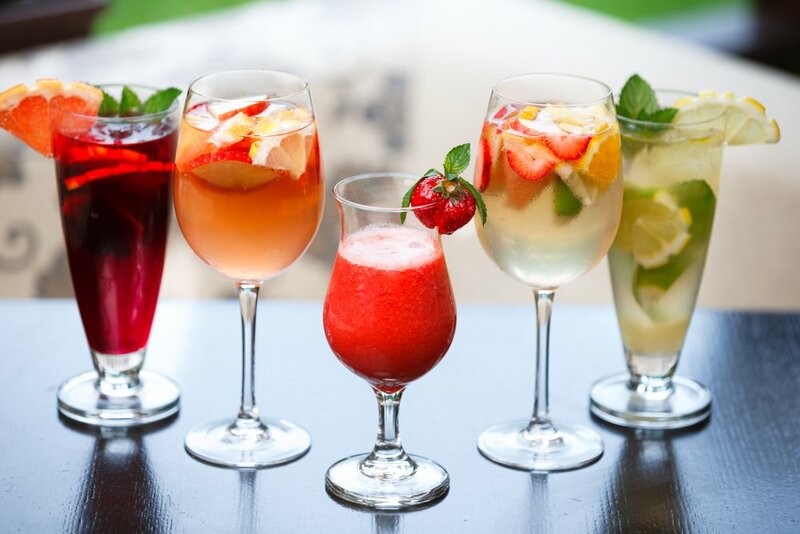 Here’re some of those cocktails for you to try out. 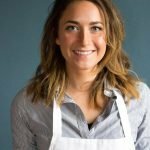 It’s important to remember that you may want to change the ratio of ingredients depending on the style and finish of mezcal you’re using. Method: Fill glass with ice, then add ingredients and garnish. Note: Swap agave out for an ounce of pineapple juice for a more fruity flavor profile. 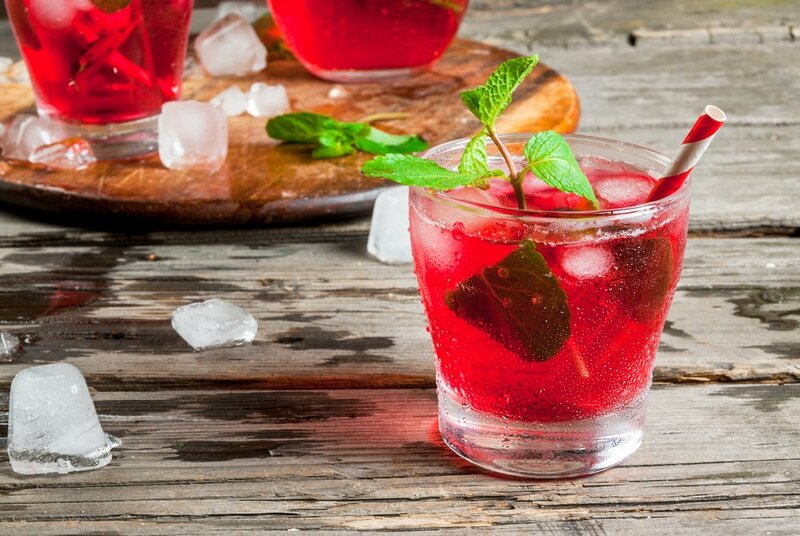 Method: Stir and strain over fresh ice into rocks glass.